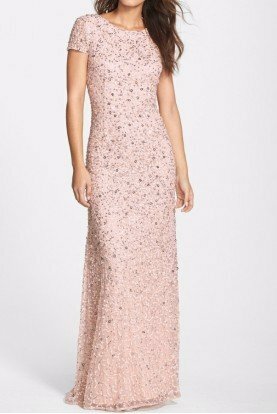 STRAPLESS RUFFLED GOWN Blush Bridesmaid . 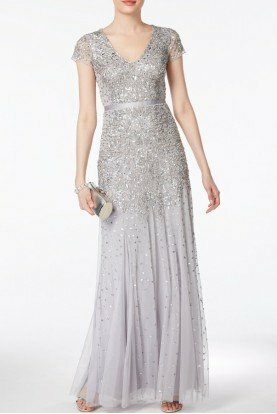 BL2807 Strapless Ruffled Evening Gown by Belle Badgley Mischka. 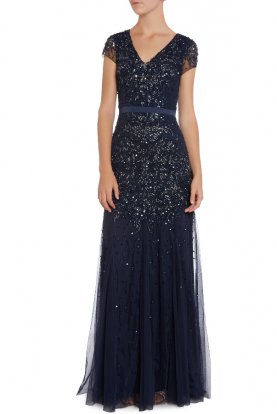 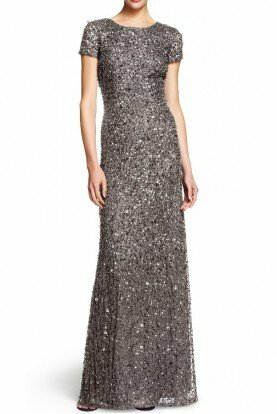 This feminine evening gown features a strapless sweetheart neckline with ruching detail on the bodice and a belted waist.